I’m with Ginger Rogers! Ice cream is one of my guilty pleasures. The cold creamy goodness carries all kinds of memories for me. It is the sound of the ice cream truck trundling around the neighborhood. It is the feel of the long, endless days of summer. It is the joy of being treated to a ice cream cone with a chocolate flake stuck in for good measure. YUM! Now that the weather’s warming up it is time to bring out that frozen goodness! If you want to keep things super simple a trip to the grocery store will suffice. On the other hand ice cream and other frozen treats are actually quite easy to make. They taste so much better than bought and you can control what goes in them. Here are seven great recipes for you to try this summer. 1. Let’s start with the basics. 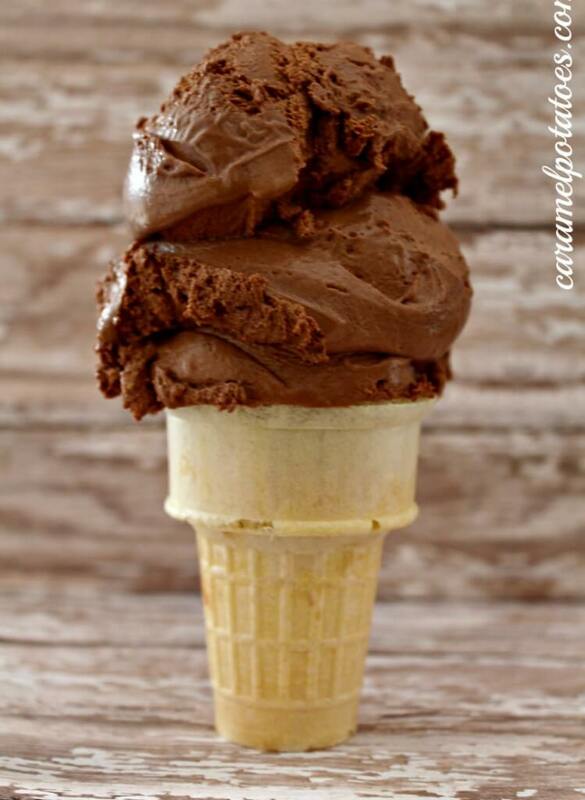 What could be better than chocolate ice cream? Caramel Potatoes has a recipe for an easy chocolate ice cream. Chocolate lovers rejoice! 2. But what if you are a dairy free or vegan household? No worries Minimalist Baker has a killer dairy free chocolate-chocolate-chip-blizzard made with coconut milk. Described as Mega chocolate-y this will satisfy your sweet tooth. 3. 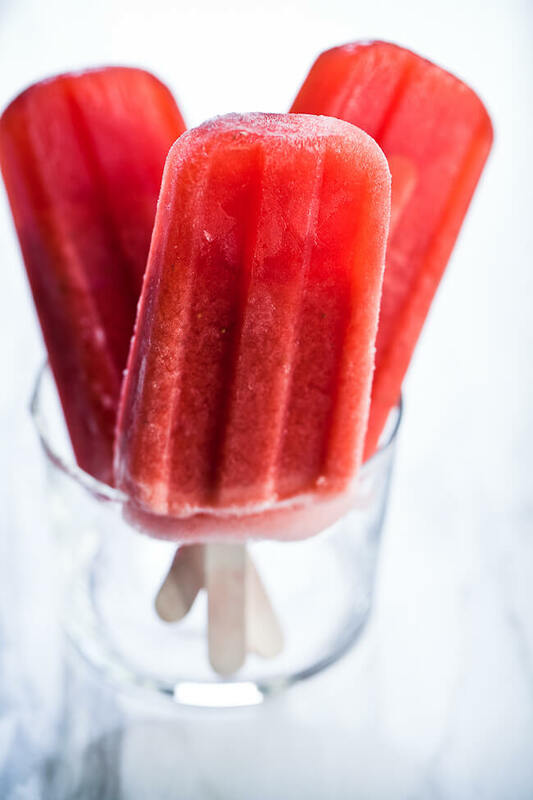 If you are looking for an alternative to ice cream these strawberry and lemonade popsicles could work. Made from fresh fruit they look really good. 4. It’s always nice to find some recipes that don’t require an ice cream maker. Just Us Four has an easy no churn ice cream that only has three ingredients. 5. Fudgsicles are one of those things associated with summertime. They are chocolate popsicles, with a fudgy chocolate flavor to them. Yum! 6. 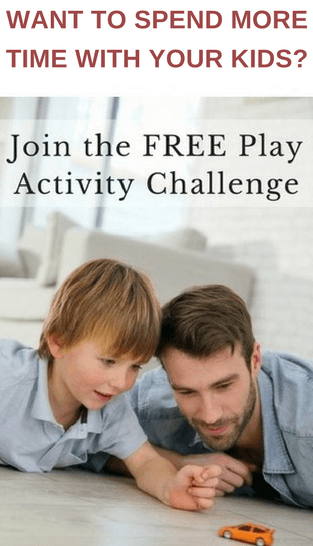 Here’s a fun activity. Have your kids make Ice cream in a bag. I’ve done this with groups of children and it’s always a popular activity. It’s also a cool (pun intended) way to see some science in action. Over the Moon has step by step instructions. 7. 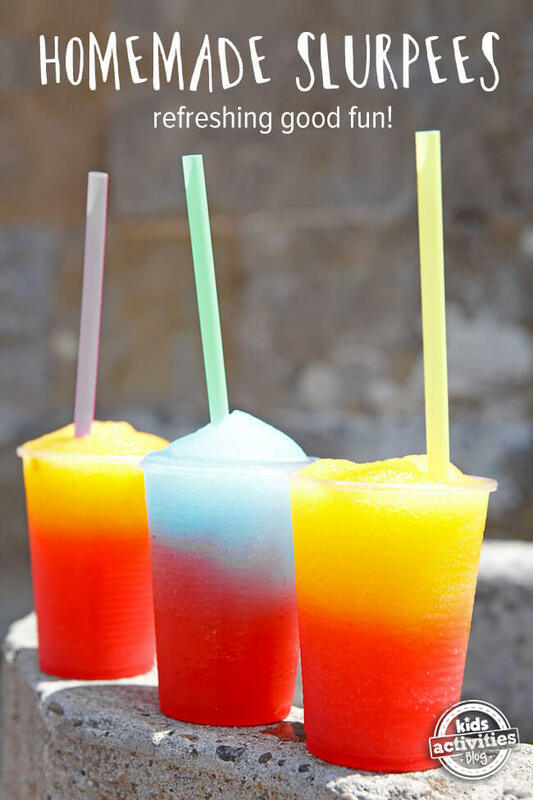 Last but not least these cool icy drinks are the perfect fun summer recipe for your kids. Now if you want to do something a little special. Why not ….. This is a fun activity for a large group. I’ve done this on several occasions and it was a lot of fun. Simply Seashell explains how to set up the ultimate banana split. I’d love to hear from you. 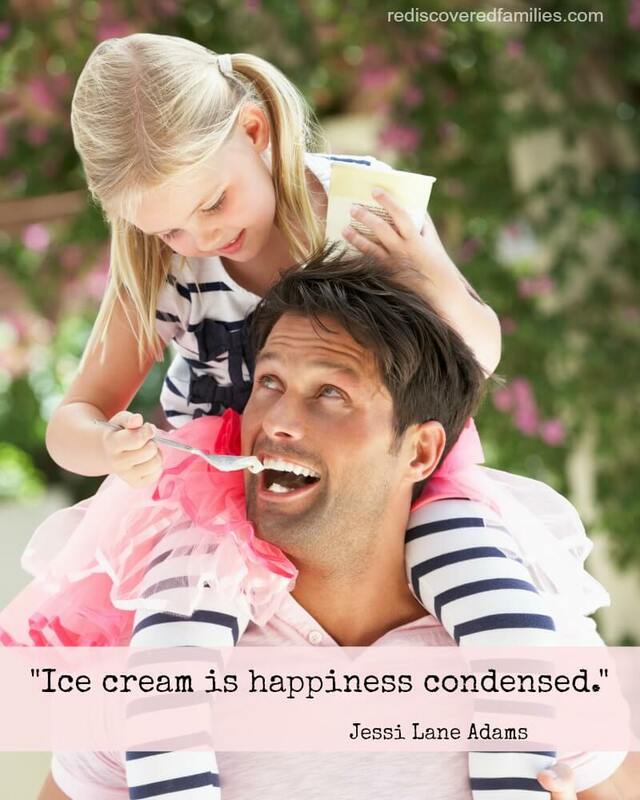 Are frozen treats part of your summer? What is your favorite kind? Sarah @ Ups & downs, smiles & frowns. 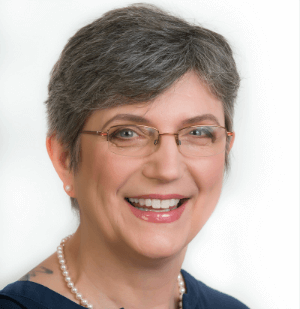 recently posted…I’ve started again! Don’t they all sound scrumptious? Just right for hot summer days. 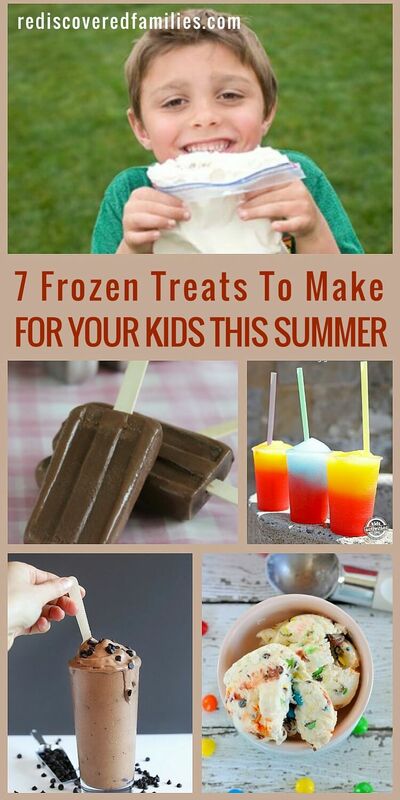 These ideas are great, love summer treats! My children love ice cream, I must get round to making some popsicles. I do like the sound of that ice cream in a bag, I will go check it out. The ice cream in a bag is a fun activity and always impresses kids. Have fun! Looks delicious. Thanks so much for sharing with the #pinitparty.